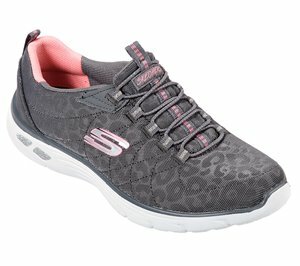 Skechers - A-Line - Zuni $86.95 Free Shipping! 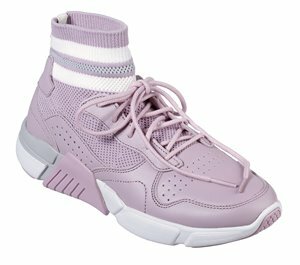 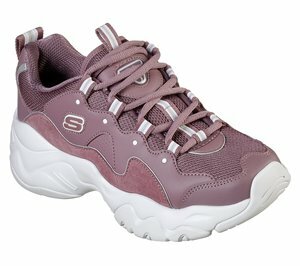 Skechers - Block - Trinity $86.95 Free Shipping! 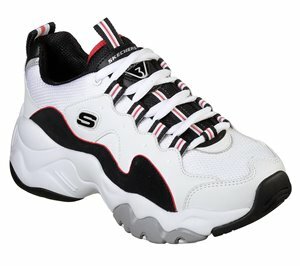 Skechers - Block - Varsity $106.95 Free Shipping! 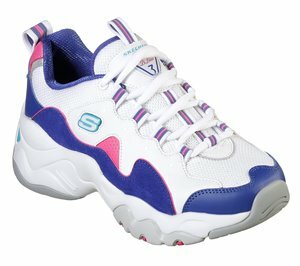 Skechers - Block - Homeroom $86.95 Free Shipping! 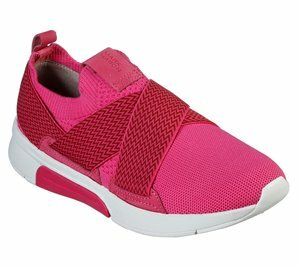 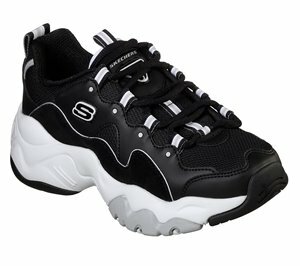 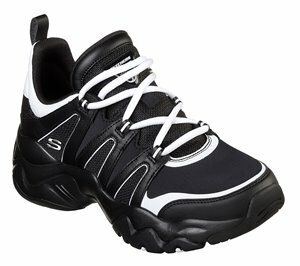 Skechers - Block - Curvature $91.95 Free Shipping! 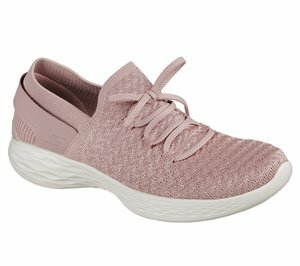 Skechers - Block - Choice $96.95 Free Shipping! 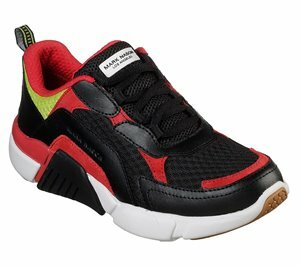 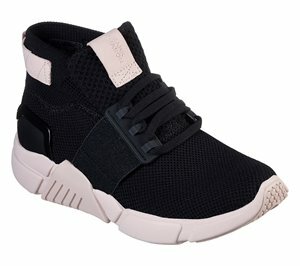 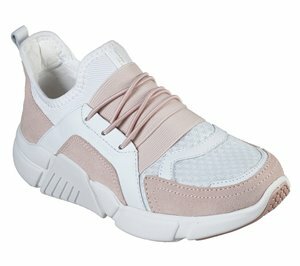 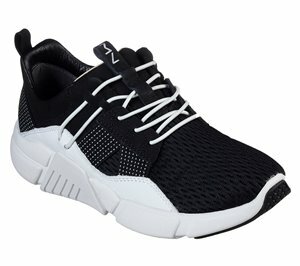 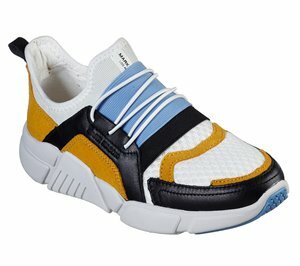 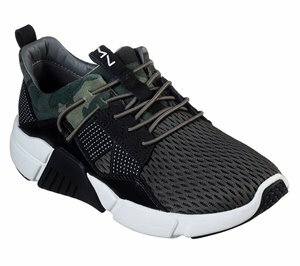 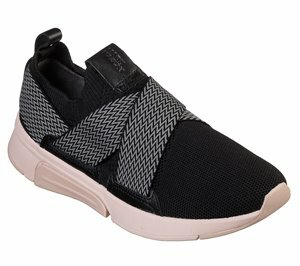 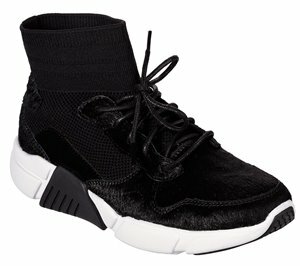 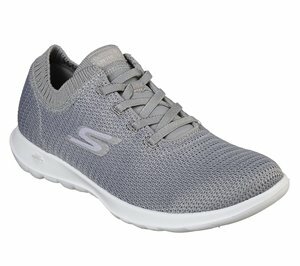 Skechers - Modern Jogger - Ziggy $86.95 Free Shipping! 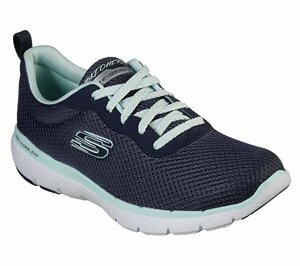 Skechers - Relaxed Fit: Empire DLux $66.95 Free Shipping! 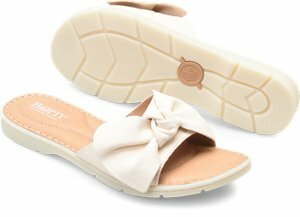 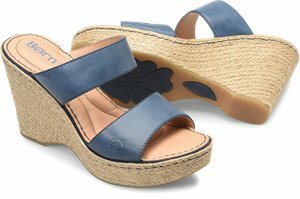 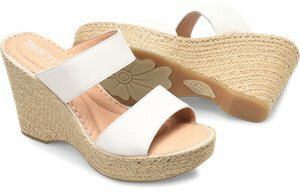 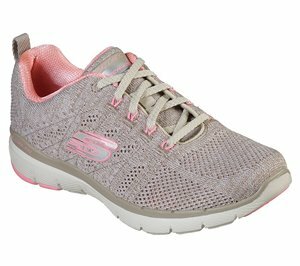 Skechers - High Street - Love Notes $71.95 Free Shipping! 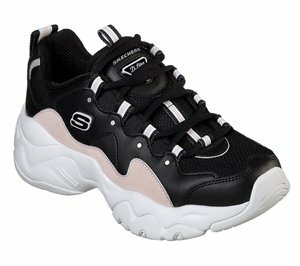 Skechers - Flex Appeal 3.0 - High Tides $66.95 Free Shipping! 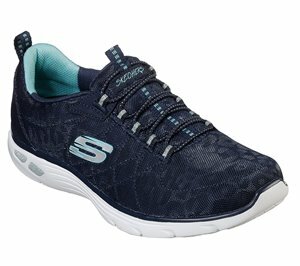 Skechers - BOBS Sport Squad 2 - Only Locals $54.95 Free Shipping! 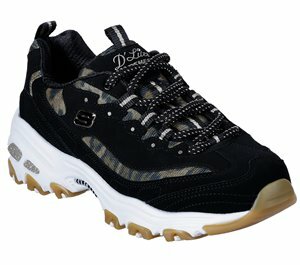 Skechers - DLites 3 - Zenway $71.95 Free Shipping! 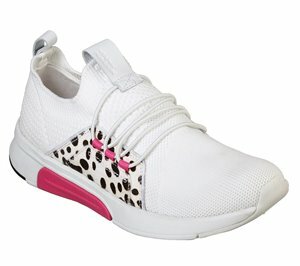 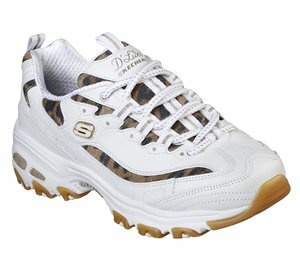 Skechers - DLites - Quick Leopard $66.95 Free Shipping! 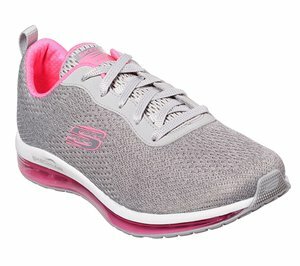 Skechers - YOU - Beginning $71.95 Free Shipping! 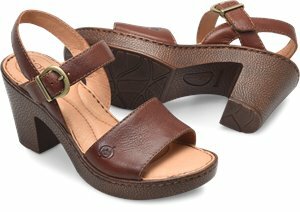 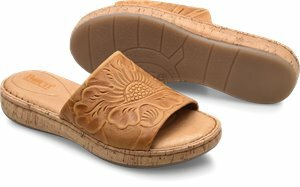 Born - Wallowa $85.00 Free Shipping! 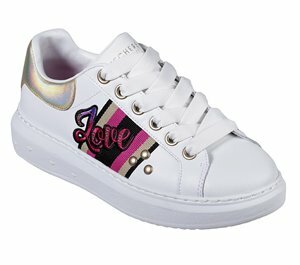 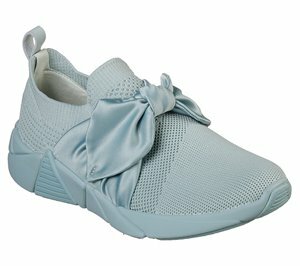 Born - Trinity $75.00 Free Shipping! Born - Willamette $90.00 Free Shipping! 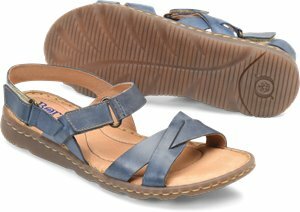 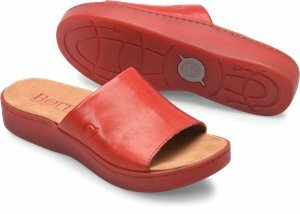 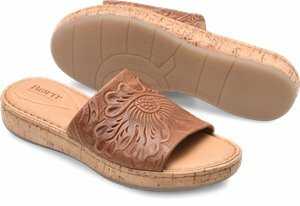 Born - Jemez $85.00 Free Shipping! 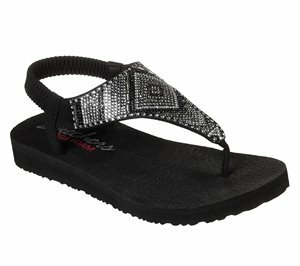 Born - Trinidad $79.00 Free Shipping! 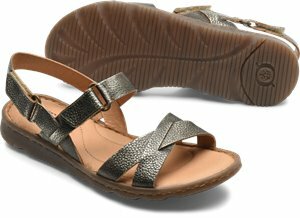 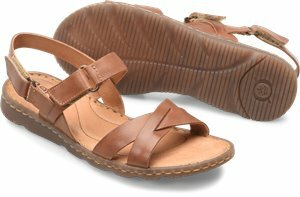 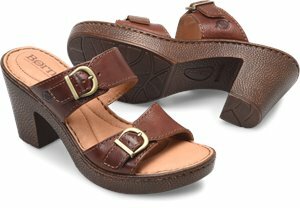 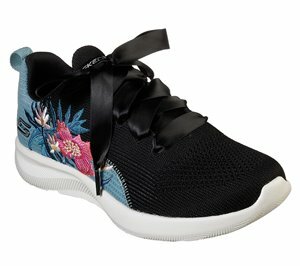 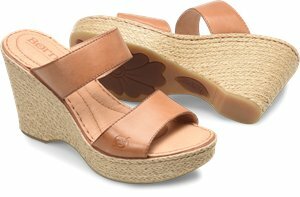 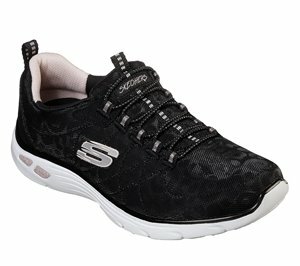 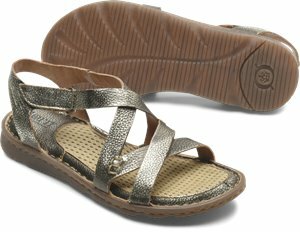 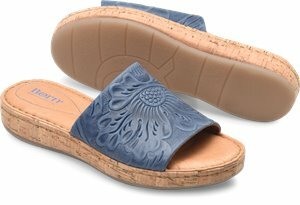 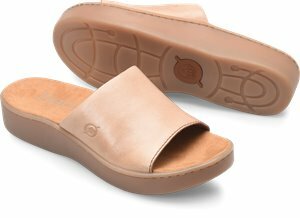 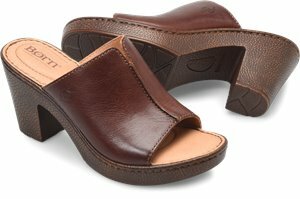 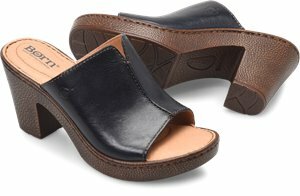 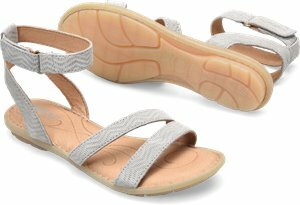 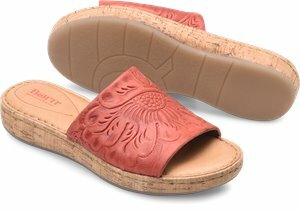 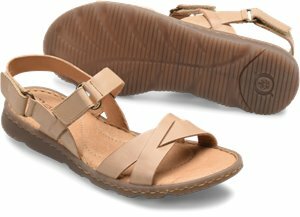 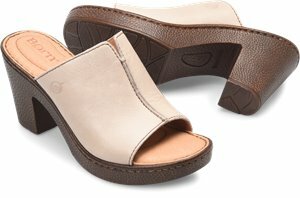 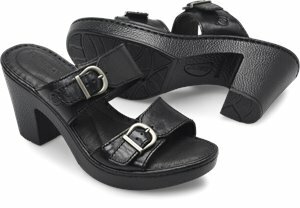 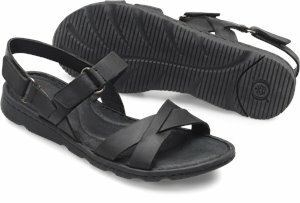 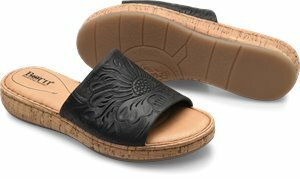 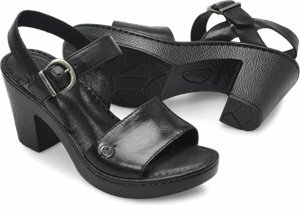 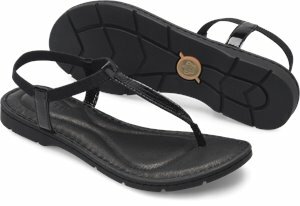 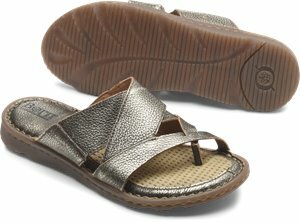 Skechers - Meditation - Gypsy Glam $40.95 Free Shipping! 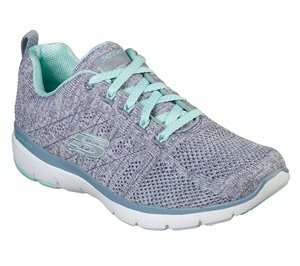 Skechers - Relaxed Fit: Empire DLux - Spotted $66.95 Free Shipping! 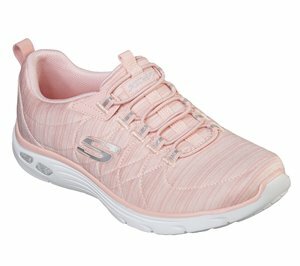 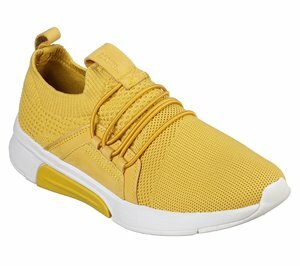 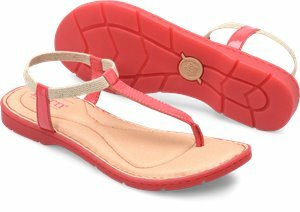 Skechers - Skechers GOwalk Lite - Daffodil $63.95 Free Shipping! 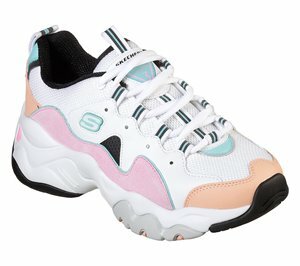 Skechers - DLites 3.0 - Trendy Feels $76.95 Free Shipping! 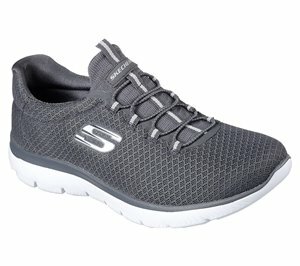 Skechers - Modern Jogger - Trails $86.95 Free Shipping!